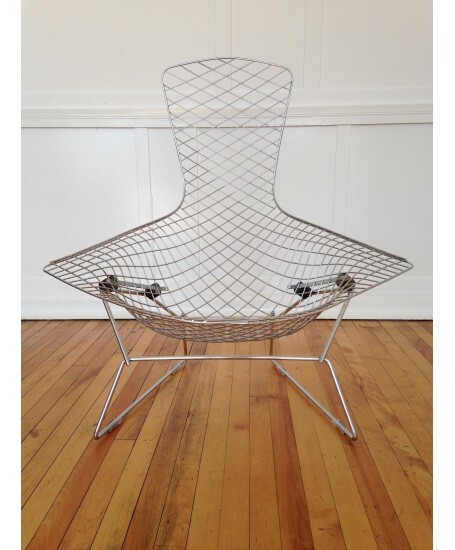 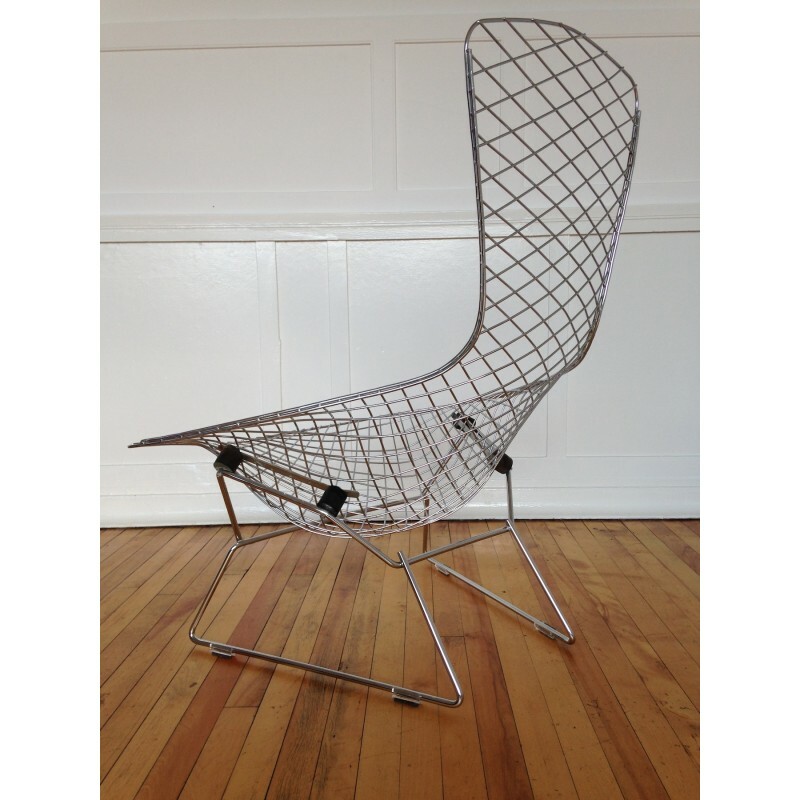 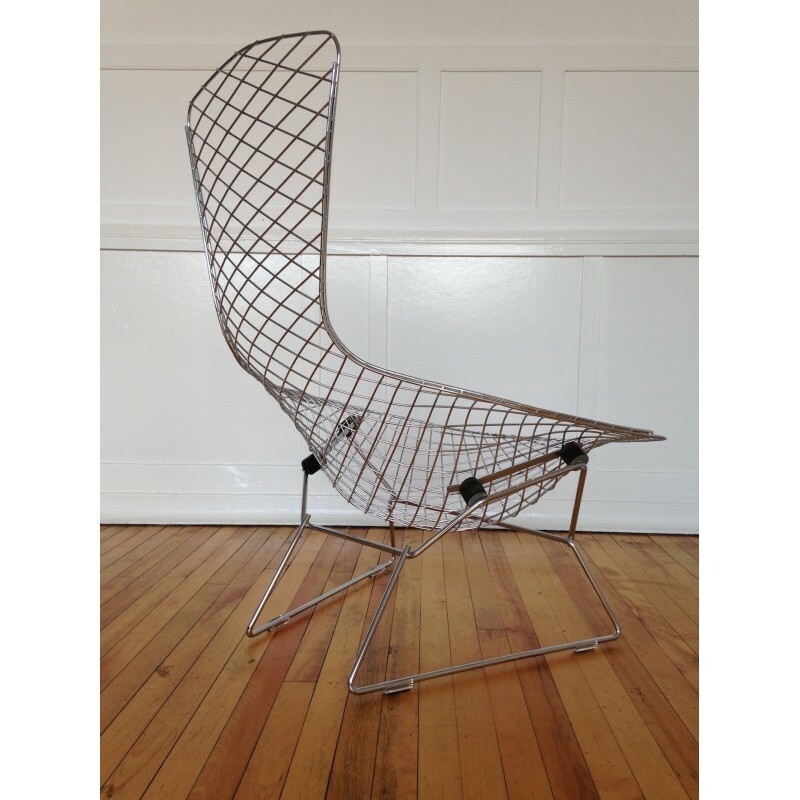 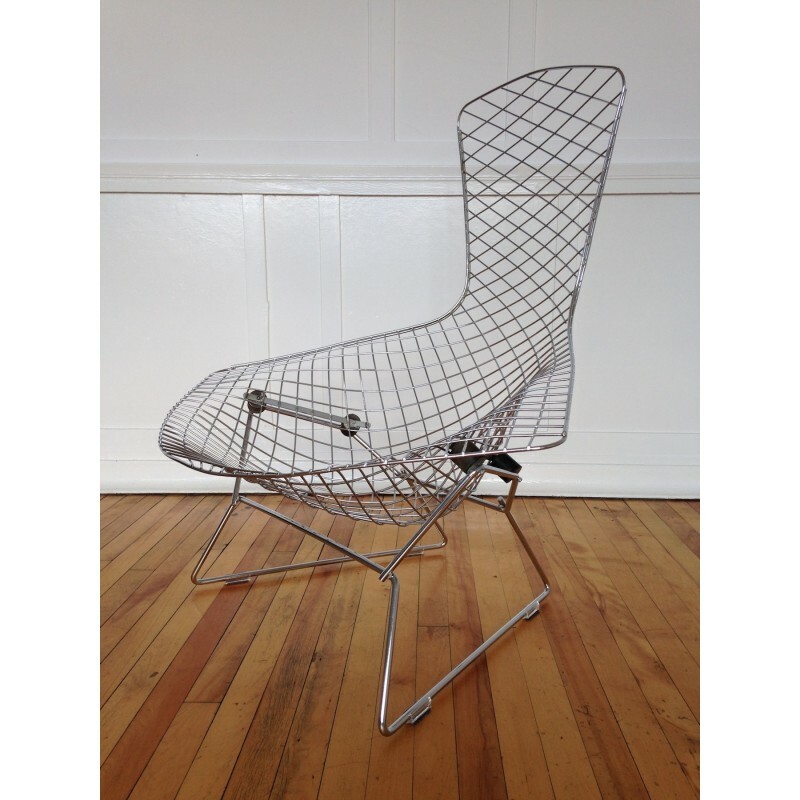 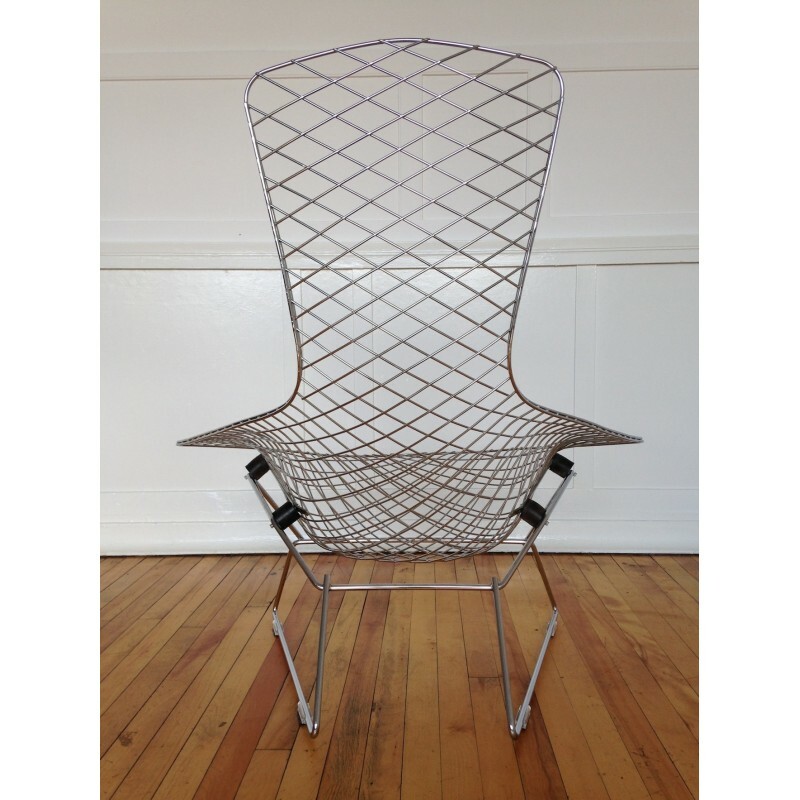 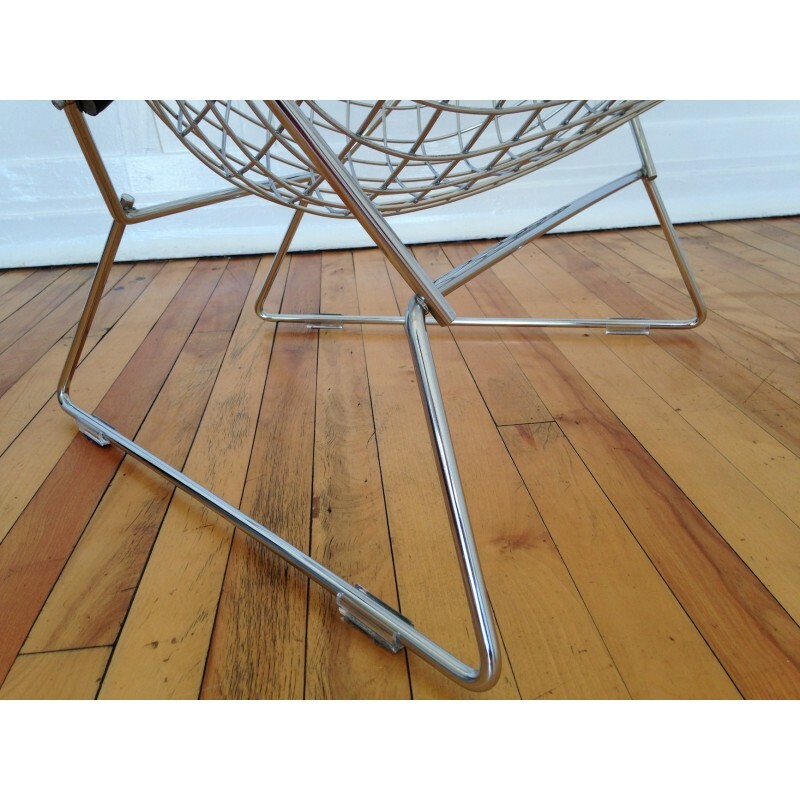 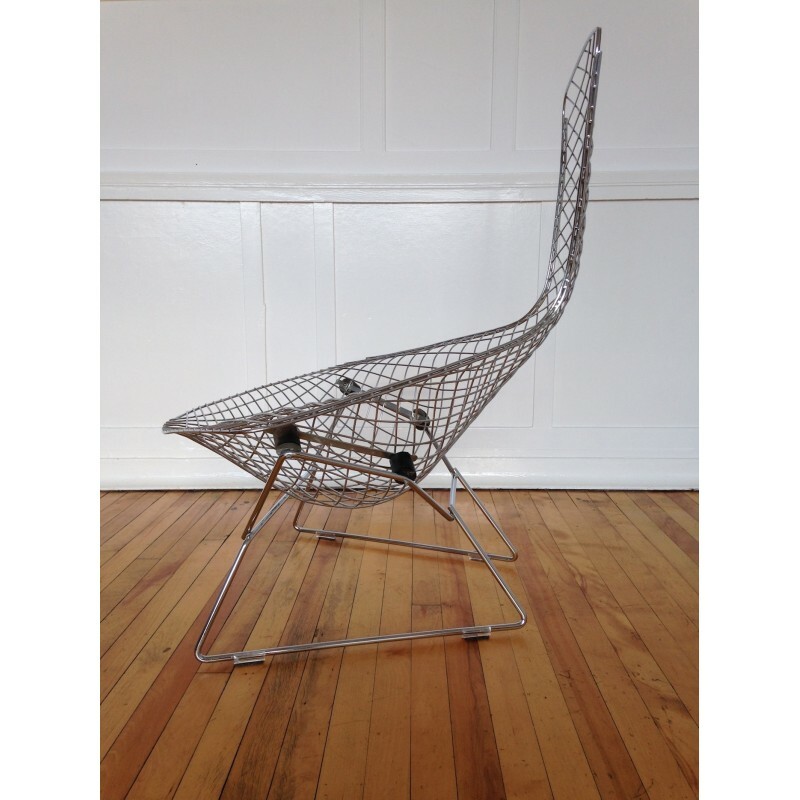 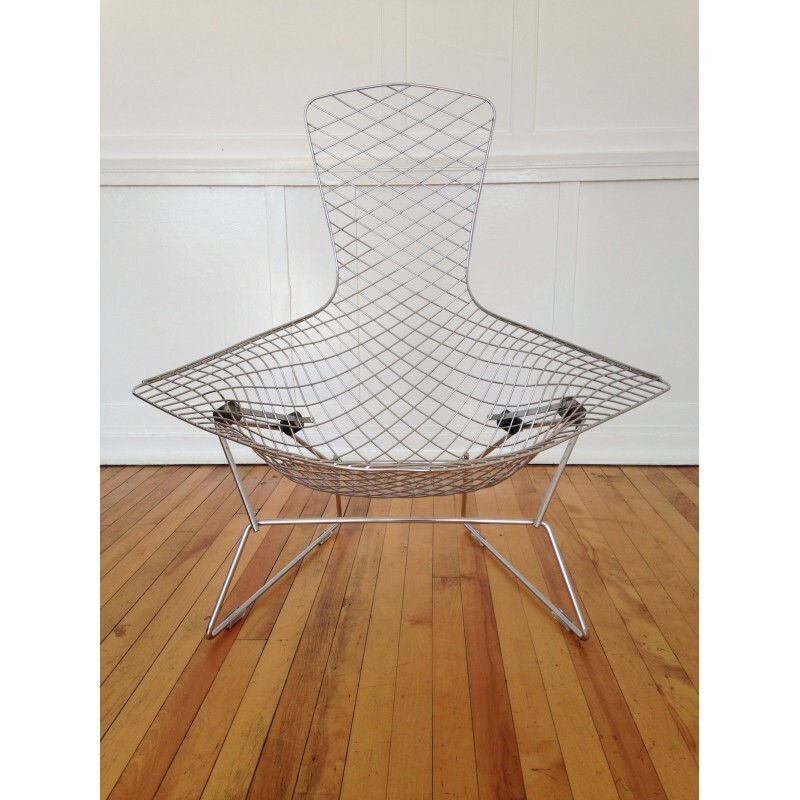 One of our personal favourites, Harry Bertoia's iconic Bird Chair, designed in 1952 for Knoll, and in it's original polished chrome finish. 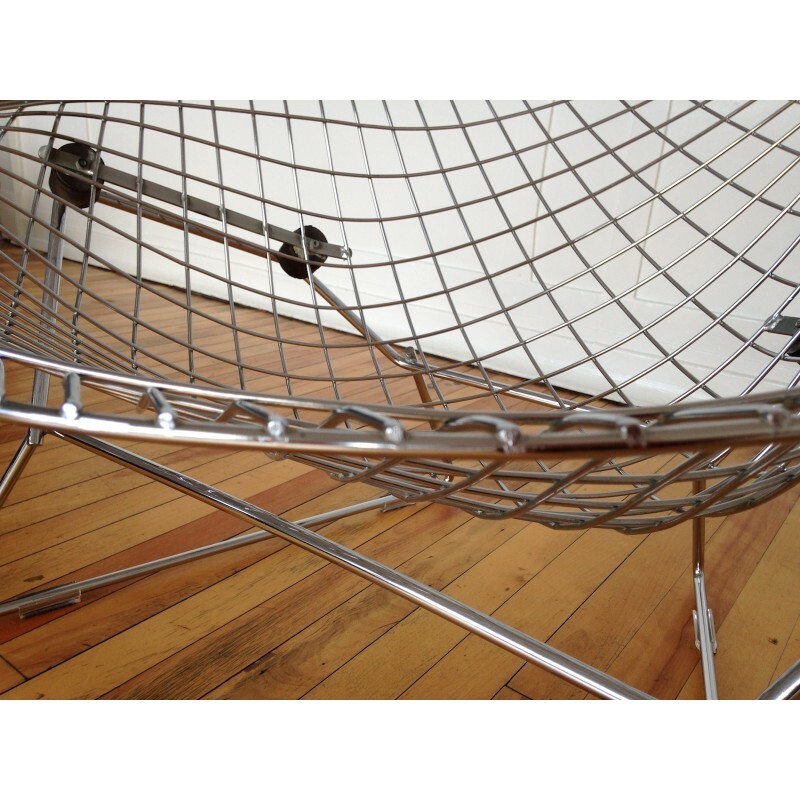 This is a vintage chair and having been very carefully cleaned and polished, must be one of the finest examples around of this wonderful, iconic chair. 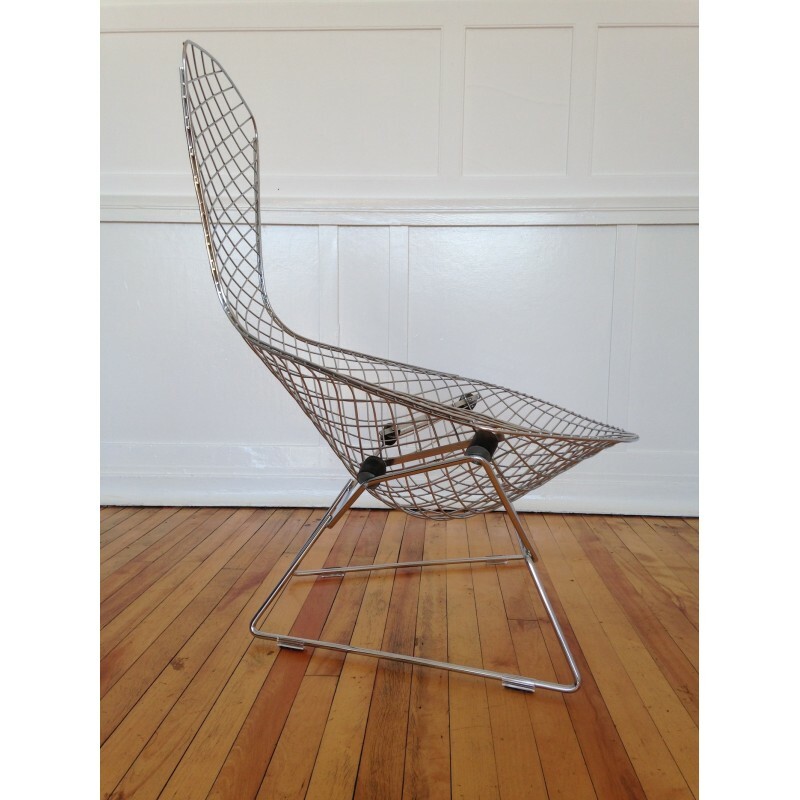 There is perhaps some extremely light pitting to the chrome finish in a couple of places on very, very close inspection, but the overall condition is without a doubt nothing short of incredible for a chair of this age. 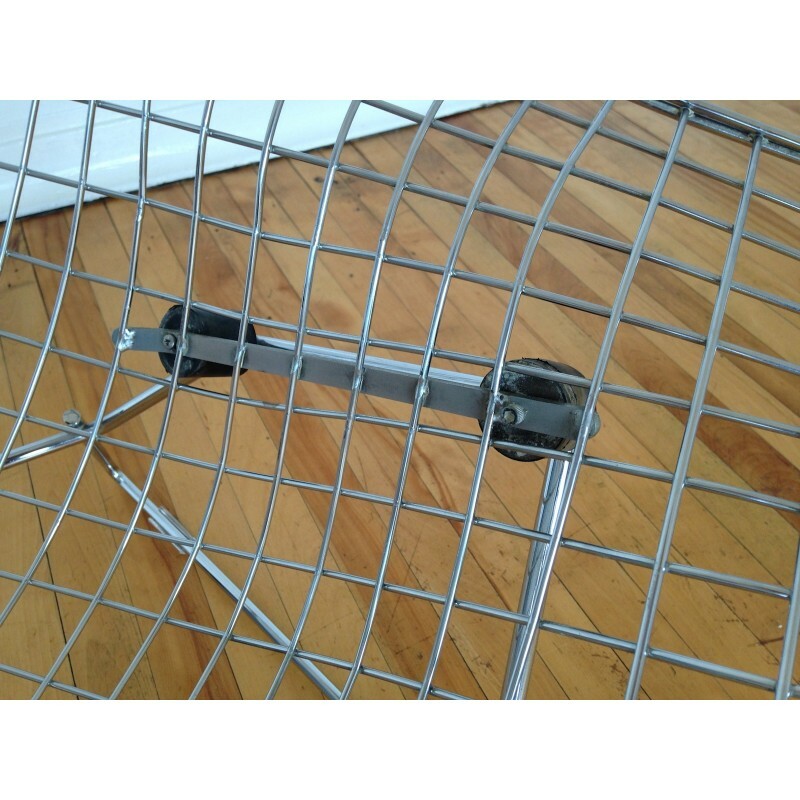 The chair still has it's original rubber shock mounts which are stamped made in the USA. 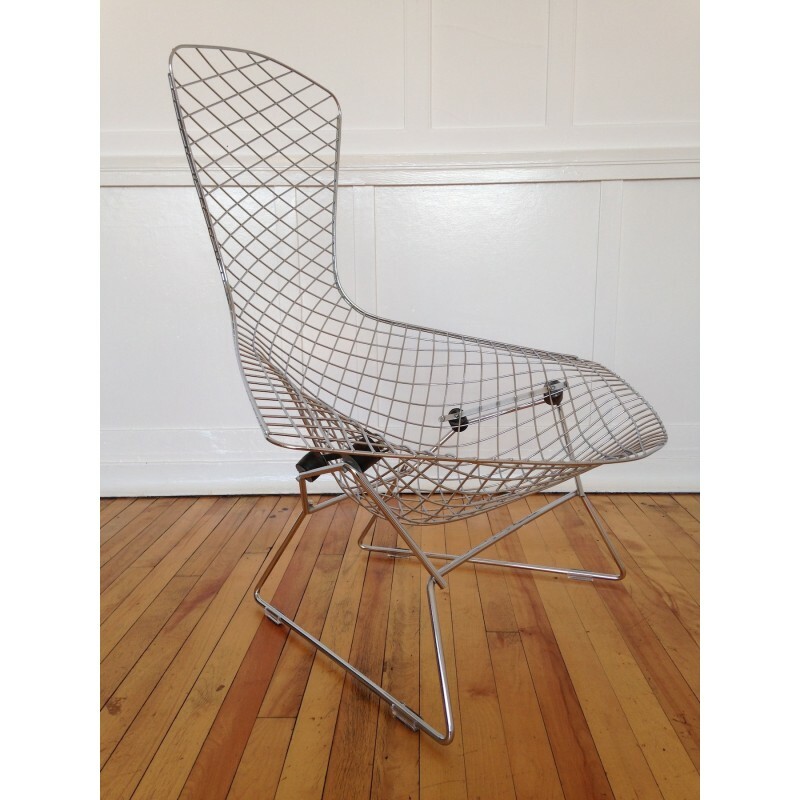 Knoll only started stamping the chairs on much later productions, so please note there is no maker's stamp. 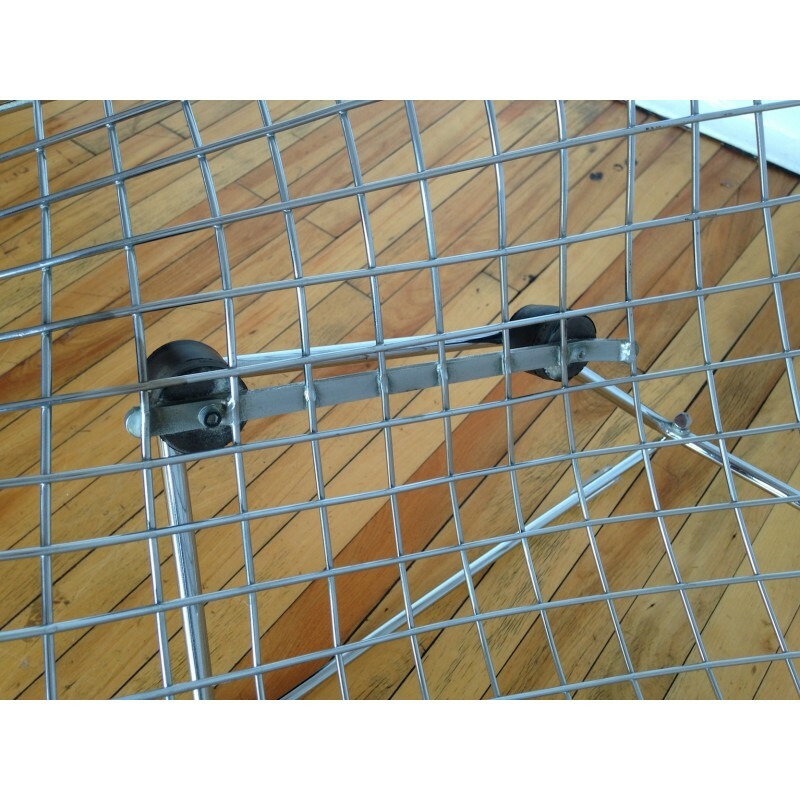 We have fitted new protective feet glides.